An Overview of the One of a Kind Show at Chicago's Merchandise Mart. A Christmas Carol Delights at Chicago's Goodman Theatre. 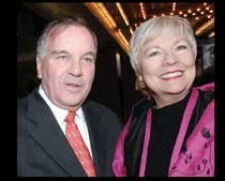 Theaters in Chicago to Honor Maggie Daley With Marquee Lights Tribute. City of Chicago Announces Memorial Arrangements for Maggie Daley. 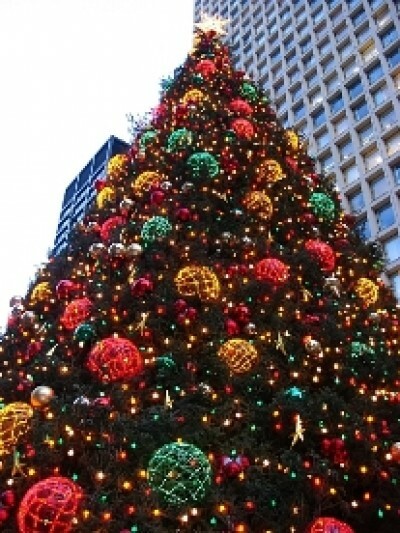 Chicago's Holiday Tree 2011: Holiday Tree or Christmas Tree? 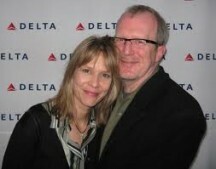 Chicago's Steppenwolf Theatre Announces Replacement for John Mahoney in Penelope. Writers' Theatre Revives Harold Pinter's Masterpiece, The Caretaker. Shop From Home on Black Friday at the Chicago Banner Auction. Chicago's Old Town School of Folk Music Announces Grand Opening Celebration. Holland Taylor as Ann Richards--the Lone Star of ANN--Captivates the Audience at Chicago's Bank of America Theatre.